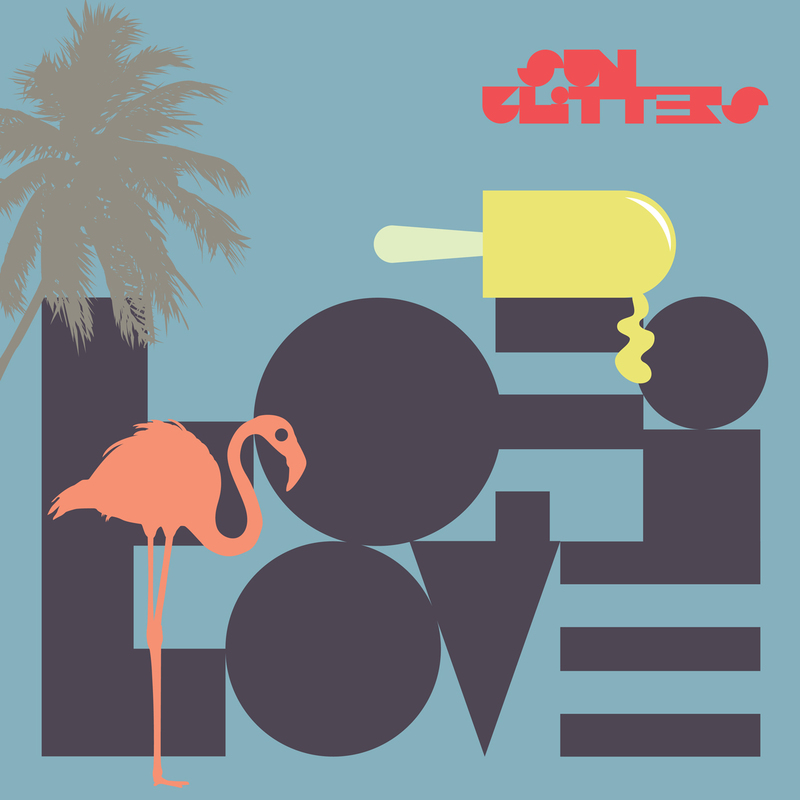 We are thrilled to present you Sun Glitters‘ new full-length album LO-FI-LO-VE. Available for stream or download via all digital music platforms as of today. Click here to check it out or stream via SoundCloud below. Since arriving in 2011—at the crest of an era overflowing with blissful synth projects—Victor Ferreira (aka Sun Glitters) has earned a loyal following through consistent output, collaboration, worldwide tours, and festival appearances. With remixes for Purity Ring, Slow Magic, Blue Foundation and numerous others, and live support for the likes of Moderat, Son Lux and Gold Panda, Ferreira has quickly left a mark on the electronic music scene. Over the years, he has received glowing coverage from Dazed & Confused, BBC, Resident Advisor, Earmilk, XLR8R, Pitchfork, The Guardian, VICE, and a bevy of other trend setting music outlets. LO-FI-LO-VE sees Ferreira taking another new creative step in his career as a music producer, video director, and graphic design artist. All three are essential to Sun Glitters’ raison d’être, and with LO-FI-LO-VE, Ferreira is once again pushing his artistic curiosity to the limit. Unbothered by the prospect of change, Ferreira urges his listeners and viewers to keep an open mind and shift focus. While It Will Be Forever offered a closer look into the remarkable and unremarkable everyday moments—along with a subtle existential message underneath the accompanying music and videos—LO-FI-LO-VE sends a heartfelt and emotive pulse directly into the soul. From start to finish, Ferreira manages to arouse those most human of emotions on his new album: joy, pain, remembering, forgetting, loss, and of course, love. The 13 tracks on LO-FI-LO-VE are an exploration of these feelings; they are gentle and ethereal, but also focused and honest. There is no pretense here, especially that everything is always fine. It is not. As the track 6 title suggests, It’s Almost Perfectly — almost, but not quite. The soul’s journey is as bleak as it is beautiful, and for 47 minutes, LO-FI-LO-VE attempts to capture that enigmatic energy. More about Sun Glitters here.